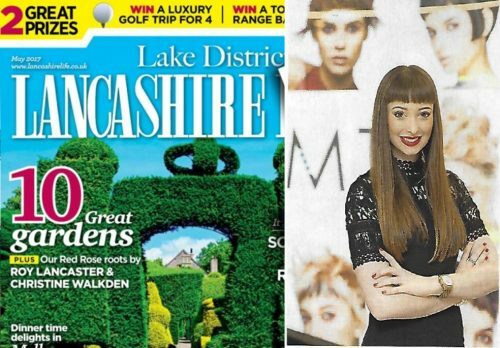 It was great that Lancashire Life wanted to feature us in the May 2017 issue of the magazine. 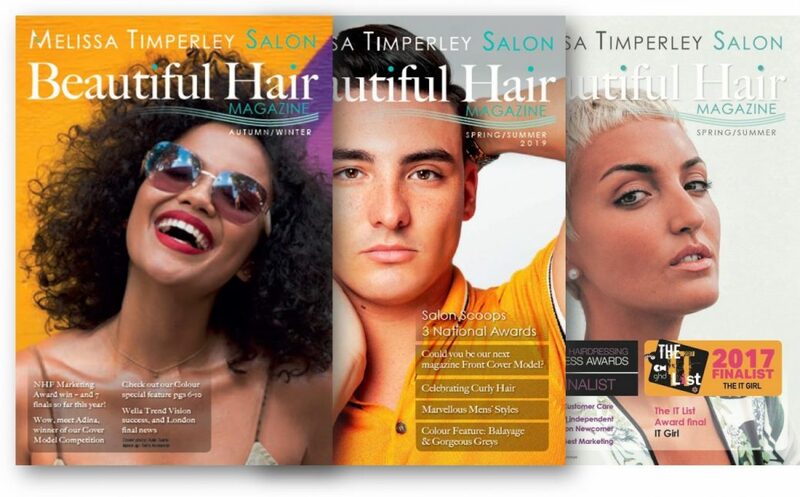 You’ll find Melissa Timperley Salons profiled in their Young Achiever section. 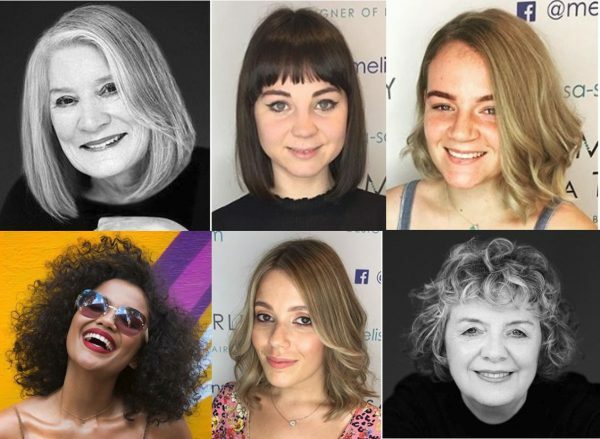 Lancashire Life’s three page article talks about the exciting journey we’ve been on to launch the Salon and includes interviews with Melissa and her mum, Joanne. We really enjoyed chatting to the Lancashire Life team and it was great to welcome and show them around the salon. They were particularly delighted that Melissa was a former head girl at Wardle Academy, near Rochdale and has such strong Lancashire roots. 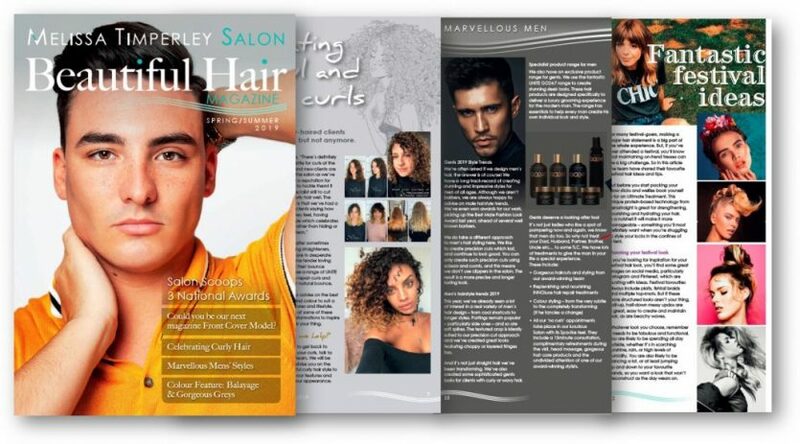 The article charts Melissa’s career to date including her achievements in the British Hairdressing FAME Team, the IT Girl Awards and British Hairdressing Awards. Here is a copy of the article to download. 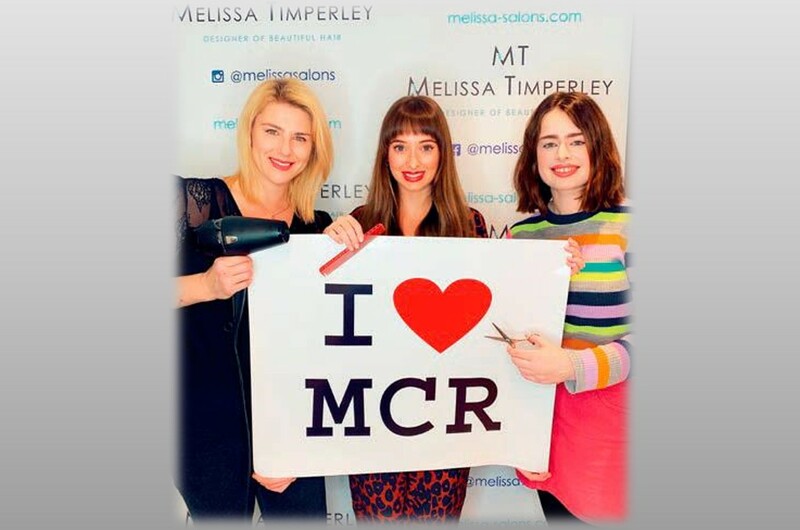 And if you’d like to learn more about our Melissa Salon based in the heart of Manchester, please do contact us.